Shirai models the METCALF clione robotic arms. Courtesy Rakutaro Ogiwara. 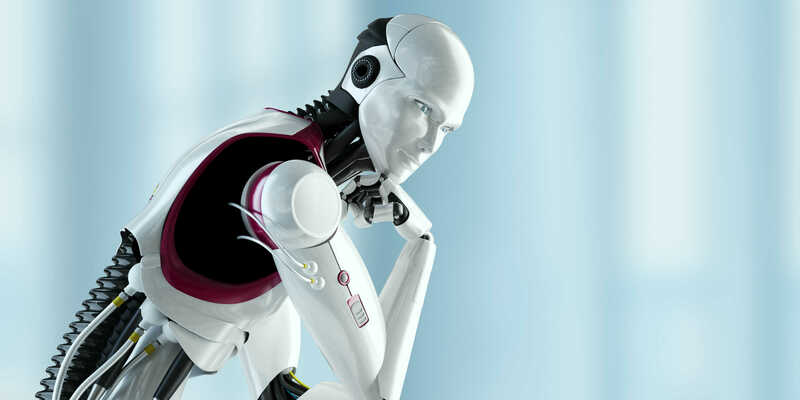 As robots become ever-more present in daily life, some people ask why, really, have humans created robots? Should robots simply be servants for humans? Or could robots somehow make human lives richer? That question is an important one in Japan, a country with a special relationship to robots: More than 300,000 industrial robots populate Japan’s factories, and robot-making is also a popular hobby there. Students design funky, homemade robots and submit them for competition in Robocon events held across the country. Robots are even starting to infiltrate the fashion world, courtesy of robotic fashion creator Kyunkun. A lover of all things robotic, Kyunkun spent her childhood attending Robocon events and drawing schematics of robots she would dream up. In high school, Kyunkun started imagining robots that could be worn as fashion. She joined the sewing club and designed her entry for the club’s fashion show around the theme of technology. “I had made simple electronics and built humanlike robots from kits, but at that time, I had no idea how to build a mechanical creation of my own design,” she says. Kyunkun (left) with model Shirai. Courtesy Rakutaro Ogiwara. Kyunkun took her work to a global audience at SXSW 2015. 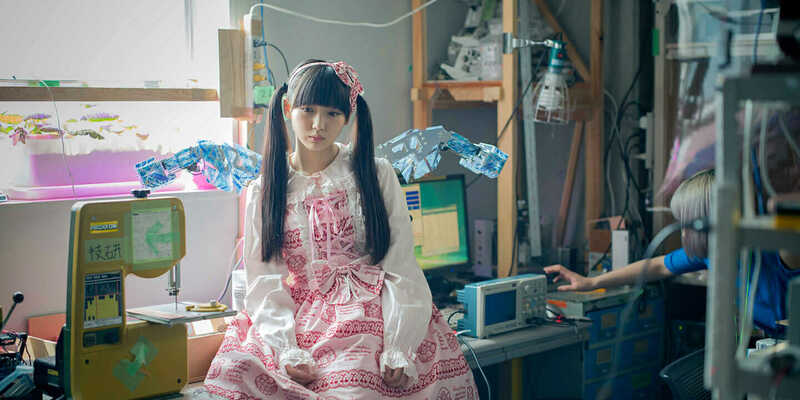 At the DMM.make Akiba booth, she debuted a pair of wearable robot arms called METCALF. Her original concept—a wearable device that put fashion before function—stood alone among the many other hardware startups on display and drew intense interest from the international crowd. The METCALF clione, seen here on model Riko Konoe, is lighter than the original METCALF design. Courtesy Rakutaro Ogiwara. Kyunkun continued developing her line of wearable robots and released METCALF clione in March 2016. A major update from METCALF, the clione has a much lighter frame; decorative motifs by graphic designer Rei Nakanishi; and the implementation of V-Sido OS, which allows the robot arms to be controlled from a smartphone. In just three months, Kyunkun developed METCALF clione and delivered three units of METCALF stage, a model derived from the METCALF clione. The stage models appeared in a concert by AKB48, Japan’s most popular teen music group. Kyunkun accomplished this heavy workload by collaborating with others on the software development and graphic design. But the mechanical elements of Kyunkun’s designs remain entirely in her domain as she works to refine and improve her creations. Kyunkun designed the METCALF clione model using Autodesk Inventor. Most of Kyunkun’s work includes robotic arms, as she finds that arm components make the most interesting kinds of robots. “They have a large range of movement, and while they are modeled after human arms, they still retain a different shape that is uniquely robotic,” she says. Kyunkun is already envisioning her next project but plans to remain focused on robot arms. “If I start working on a different type of robot, the problems I discovered and solved through the production process up to now will be wasted,” she says. “I want to continue updating the METCALF series, making my products better and better.